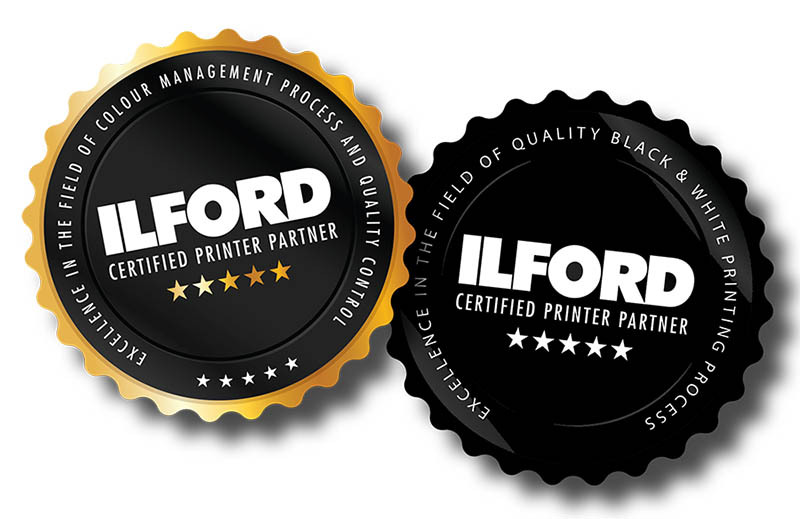 Altered Images Photography are extremley proud to meet the stringent requirements needed to be recognised as an Ilford Certified Printing Partner. 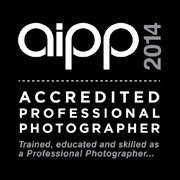 With a history dating back over 130 years Ilford is a name synonymous with high quality fine art photo finishing and their range of archival giclée printing media continues this time honoured tradition. Please click on the button below to be directed through to our easy to follow online fine art print ordering page showcasing the large range of Ilford Galerie Prestige fine art printing media’s.